If you are an Android device user and want to root your Android device. Then you are at right place, follow our given below detailed guide on how to download and install SuperSU and root the Android device with custom recovery. As we already know that Android is an open source OS which provides enormous possibilities for both the developers and the users. The Android smartphone comes with some limitations from the manufacturer. So if you want to get the full potential of your device or want to customize your device beyond the limits then the only way to root your device. 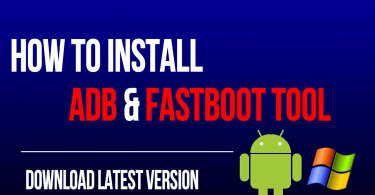 Nowadays rooting is not a big task, so here in this article, we share a step by step guide on how to download and install SuperSU and root the Android device with custom recovery. Rooting your Android device with SuperSU is one of the world’s easiest methods to get root access. The SuperSU application is developed by Chainfire and it is the most renowned and efficient root solution for Android. For easy manage of rooting the developer introduced a mainstream app. The SuperSU app packed with several other features and more powerful and efficient for making the overall rooting process. The SuperSU app has binary files which play a vital role in gaining root access. 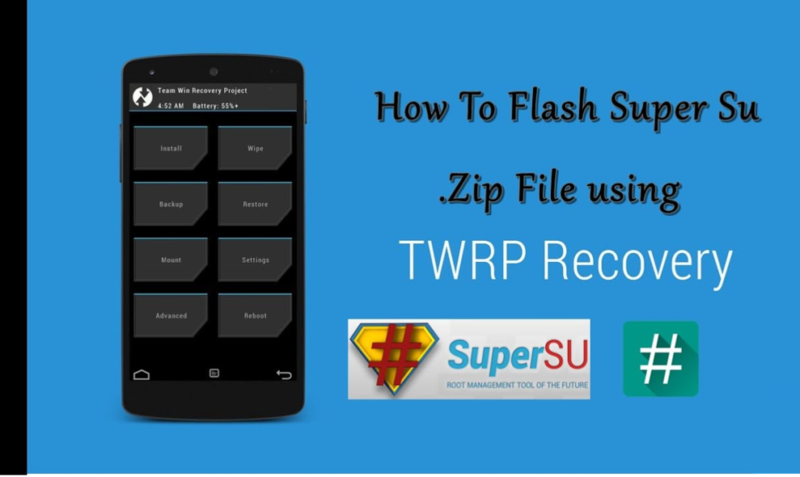 If you want to root your Android device then you have to flash the SuperSu zip file via custom recovery, mostly used the TWRP custom recovery. The TWRP custom recovery is one of the most used & features packed Recovery for Android devices. Once you can download and install SuperSU and root the Android device with custom recovery. Then you can get the Superuser access rights for all the apps on your device. If this is your first time then no need to worry about that. Given below we share the simple and easy guide on how to install SuperSU and root the Android device with custom recovery. 1.1 How to Uninstall SuperSU? A full backup of the entire data on the device memory is highly recommended. Do charge the battery of your device sufficiently before proceedings. Download SuperSU zip package for your device. | Official Page | 2.78 version Latest | 2.68 version Marshmallow | 2.56 version Others except Android 6.0 | 2.46 stable version. If you have SuperSU zip file already downloaded, then copy it to the device internal storage. Otherwise, download from the links above then copy/paste in device’s storage. After copying the SuperUS zip package, unplug and Turn off the device. Now boot the device in Recovery Mode. Select Install > Locate and select SuperSU zip > Then do Swipe at the bottom of recovery menu to confirm. Finally, tap “Reboot System” options, after installation of the package. If you want to uninstall SuperSU, then here is a simple method to uninstall. Go to the “Settings” tab. Now Scroll down and find the “Cleanup” option. Click on “Full Unroot” to uninstall. That’s it! Reboot your phone. You have uninstalled SuperSU successfully. 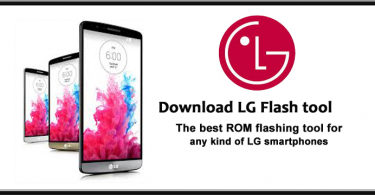 So that’s how to Flash SuperSU zip Package and Root any Android Device. To verify root access, download and install “Root Checker” app directly from Google Play Store. Contact us for further inquiries if any. Enjoy!